Vaporizor brand, G Pen announce their latest collaboration with up and coming streetwear brand Badwood, the brainchild of young Los Angeles artist Natalie Wood. The ‘Feels Good To Be Bad’ collection features separate box sets for the G Pen Elite and the microG vaporizer, emblazoned with original Badwood artwork. 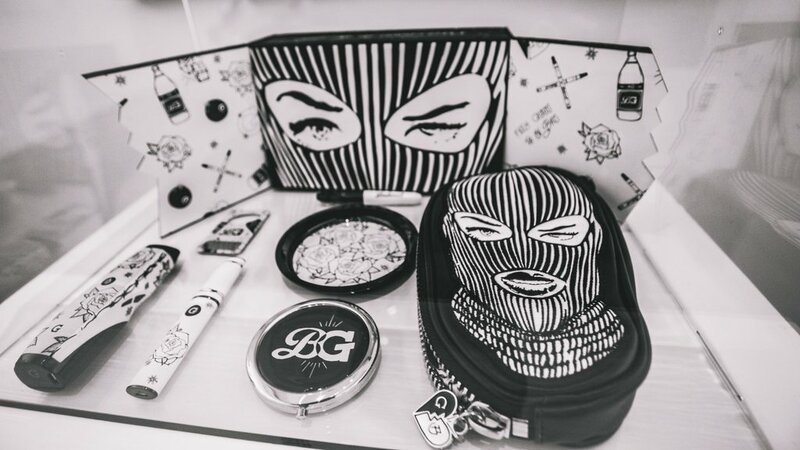 Each kit comes in a commemorative make-up vanity box with a clutch featuring the now-iconic “Badwood Ski Mask” logo, a print of an original painting for the collaboration, complete with various accessories including a compact mirror, bottle opener grinder card, miniature permanent marker, rolling tray, temporary lip tattoos, and customized adhesive bandages. 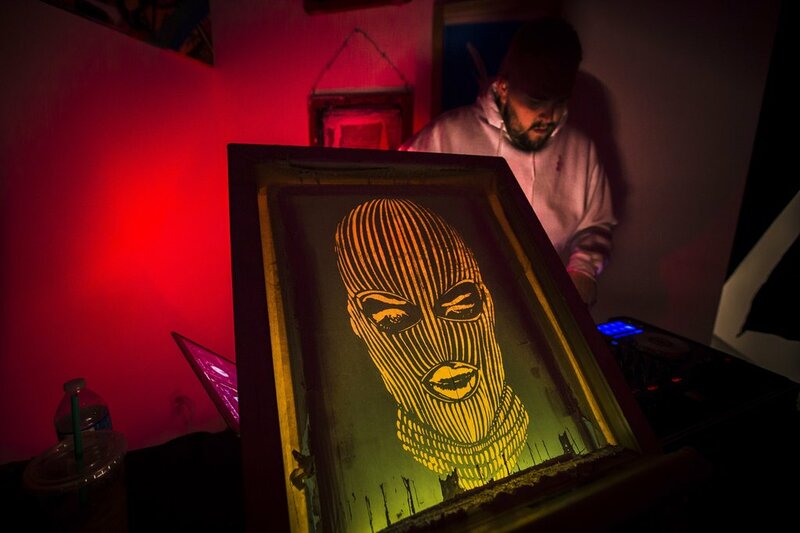 To commemorate the release of the ‘Feels Good To Be Bad’ collaborative collection, Grenco Science assisted Natalie in fulfilling a lifelong dream of showcasing her coveted original artwork in her debut showing last week at the Seventh Letter Gallery in West Hollywood. 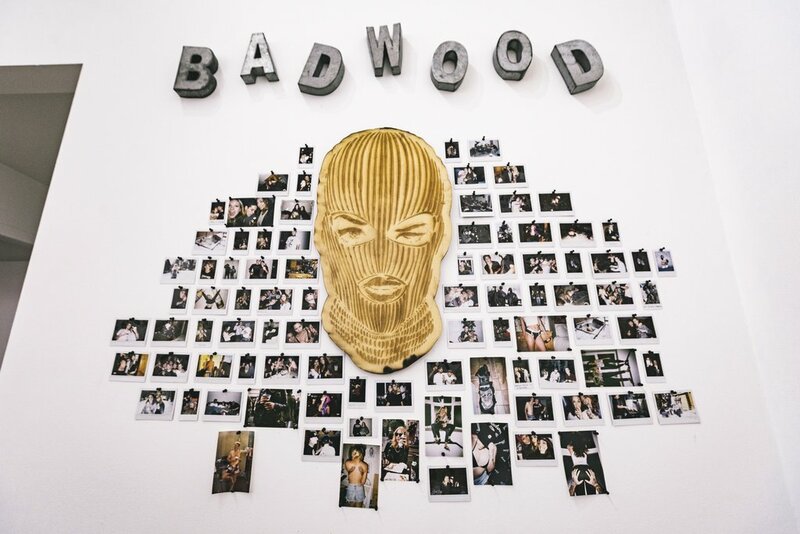 The event featured the exclusive pre-release of the collaboration, a gallery of Natalie’s paintings, sketches, and an interactive installation bringing the Badwood art and imagery to life. Previous ArticleIs It Time For The Cannabis Industry To Be Fully Green?